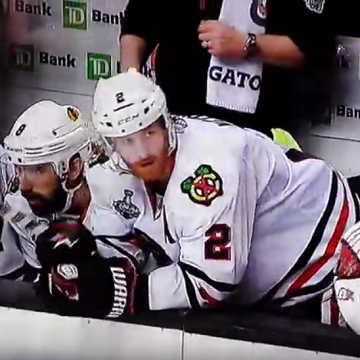 With a quick pit stop to the bench, Edge Again will have players back to their sharpest. Using proven patented technology, Edge Again will make sure you don’t slip when it matters most. 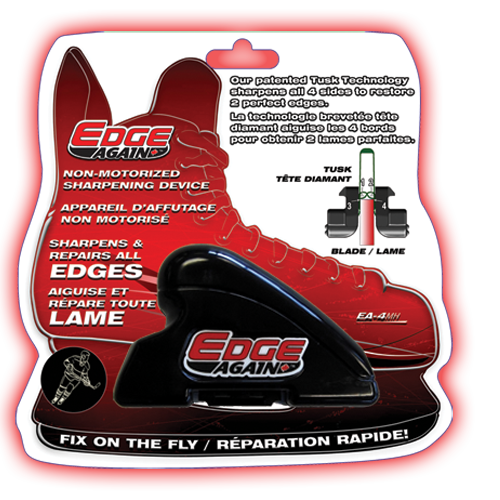 When you’re in a pinch, Edge Again will repair your blades to help you stay sharp on the ice. Take advantage of the latest offers and promotions from Edge Again. 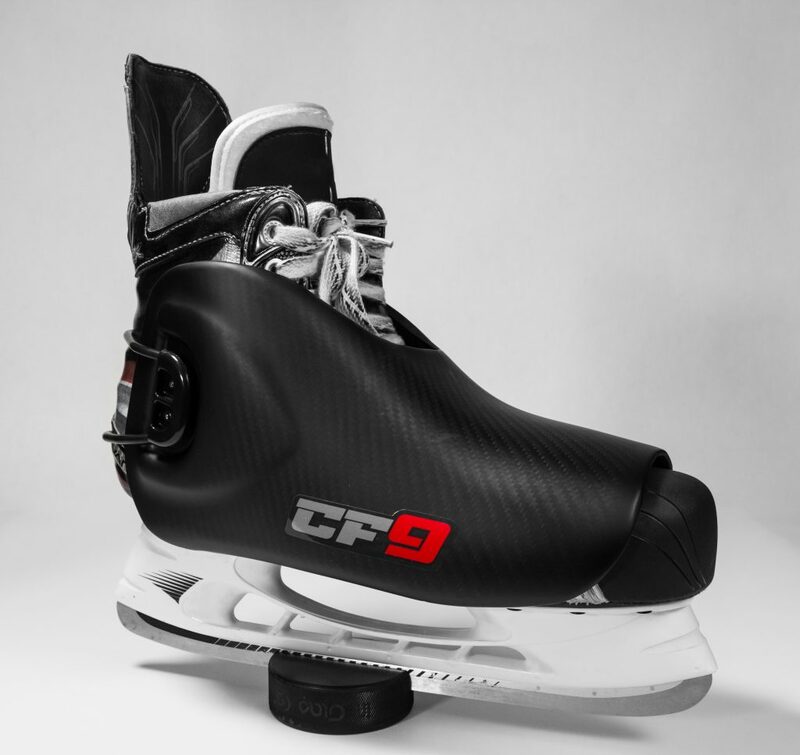 Down to the crunch, Edge Again, the world’s only rechargeable hand-held skate sharpening device is on Chicago Blackhawks’ bench where it is used to keep players on the ice at the most important time.